ASPX stands for Active Server Page Extended. It’s designed for Microsoft’s ASP.NET framework. 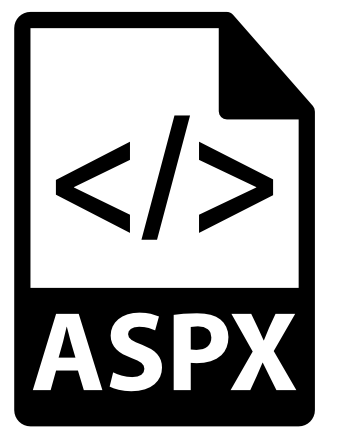 The code or element in the APSX file is processed on a web server. The code or scripts help to tell the browser how to open or show a certain webpage. Or when your browser sends you an .aspx file to download. This usually indicates some communication problem with the website and the browser. If you accidentally download an .aspx file, no need to worry about that. Here we will show you how to open and edit it fast and easily! How to open ASPX files? 1) Rename the file. The easiest thing to do is to change the file extension to the file type you want. For example, you can change the file extension to .pdf and then open the file. If you want it to be an image, just change it to .jpg. Fast and easy. 2) Re-download the file from another browser. As mentioned, if your browser failed to talk to a certain web page about how to display it well, then you are very likely to have an .aspx file downloaded. To fix it, just change to another browser and download again. For instance, you can change from Google Chrome to Firefox and re-download from the same web page. If the file is still with aspx extension, you may want to contact the website administrator and tell them about some issues with their web page. How to edit ASPX files? Sometimes, the aspx files can be opened and edited with text editor. If you have free software such as Notepad++, you can open and edit the aspx files in it. Microsoft’s Visual Studio is another free program that allows you to open and edit an aspx file. 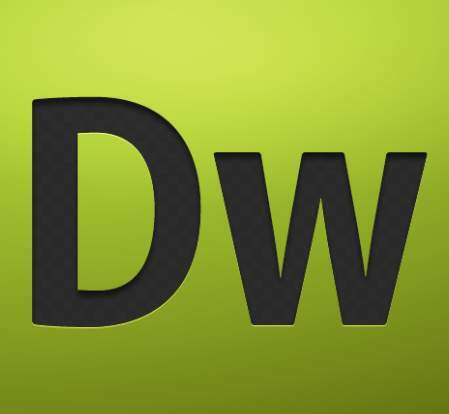 Adobe Dreamweaver can also open and edit an apsx file. It it not free,but it sure is popular. If you have more questions about ASPX files, feel free to leave a comment and let us know. We will see to it asap.